Well, this is shaping up to be a miserable year in terms of losing beloved actors. And now, we have to say goodbye to horror and sci-fi legend, Richard Kiel, who passed away today at the age of 74. 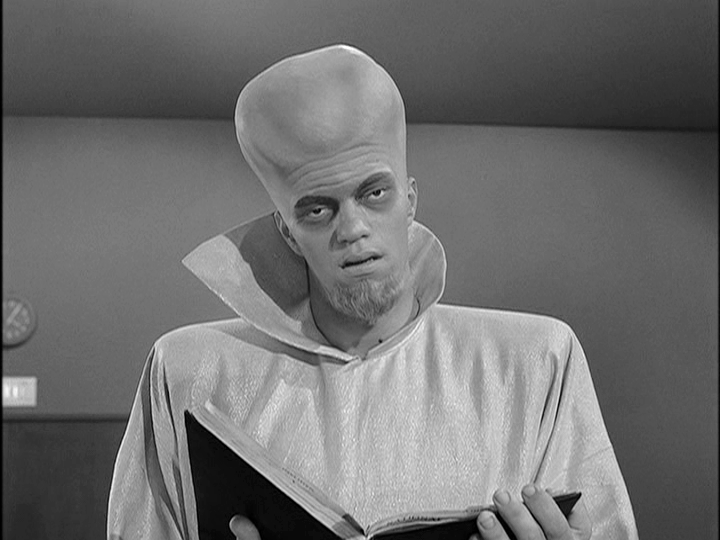 While Kiel is probably best known for his role as Jaws in Moonraker and The Spy Who Loved Me... horror fans will always remember him for his iconic performances in The Twilight Zone episode "To Serve Man," and on Kolchak: The Night Stalker. He also appeared in the 1962 classic sci-fi film The Phantom Planet. I had the pleasure of seeing Kiel speak just a few months ago at the Mad Monster Party in Charlotte on a panel regarding the history of The Twilight Zone, and while he was a man of few words, he was as funny and engaging as he was kind to fans. He is going to be greatly missed.